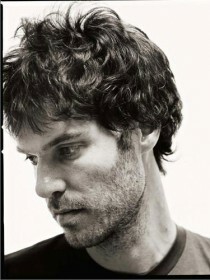 His solo debut, Leave No Trace (2004), showcased his very personal blend of bluesy folk, deeply rooted in English folk, American blues, traditional West African music and Southern Italian taranta. This first effort was followed by Tearing Sky in 2006 and Two Grains of Sand in 2009, both well received by critics. 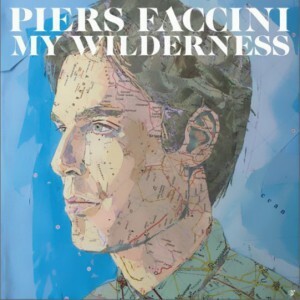 After a long silence, only interrupted by a collection of covers and a few duos here and there, the release date for Piers Faccini’s new album My Wilderness has finally been announced. This fourth album, which will reveal Faccini adding new colors to his sound with guest such as Vincent Segal and Ballaké Sissoko, will be released on September 12 2011 on Tot ou Tard. Some tracks stick to Faccini’s trademark guitar-percussion-whispered vocals formula, while others add a touch of Italian sounding muted trumpet, or a sprinkle of kora(traditional instrument from Mali). It’s all just as captivating and delicate as Faccini’s previous works.